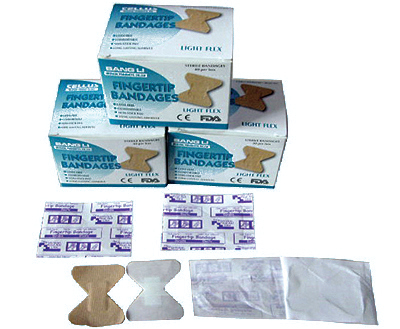 This light-weight bandage is perfect for an office environment, or wherever extra dexterity is required. They work great on small fingers and toes. This bandage measures 3/4" x 2"